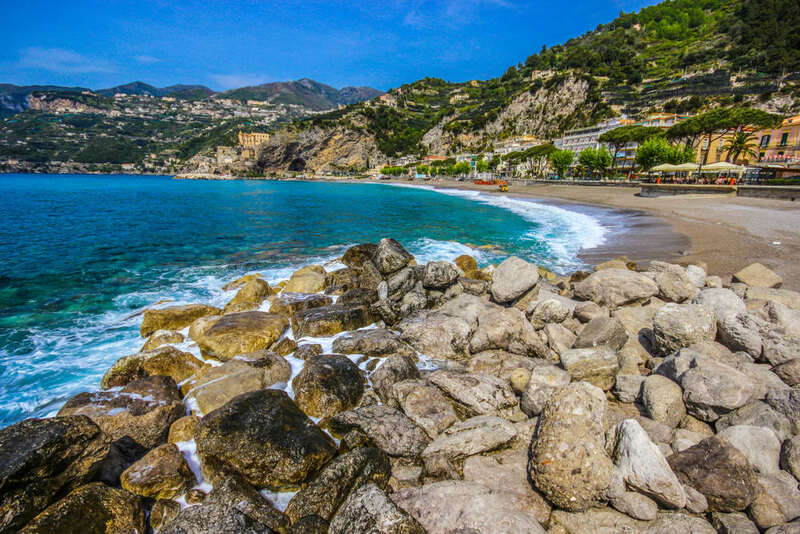 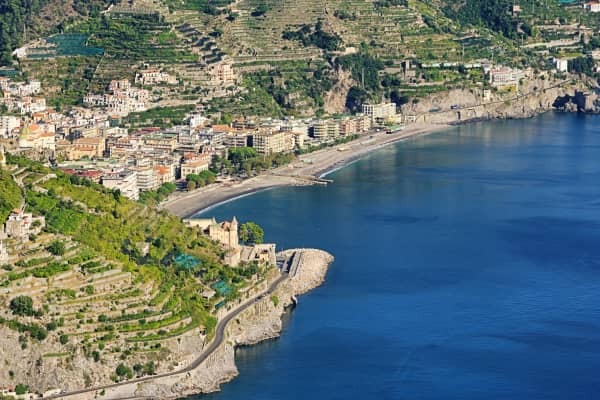 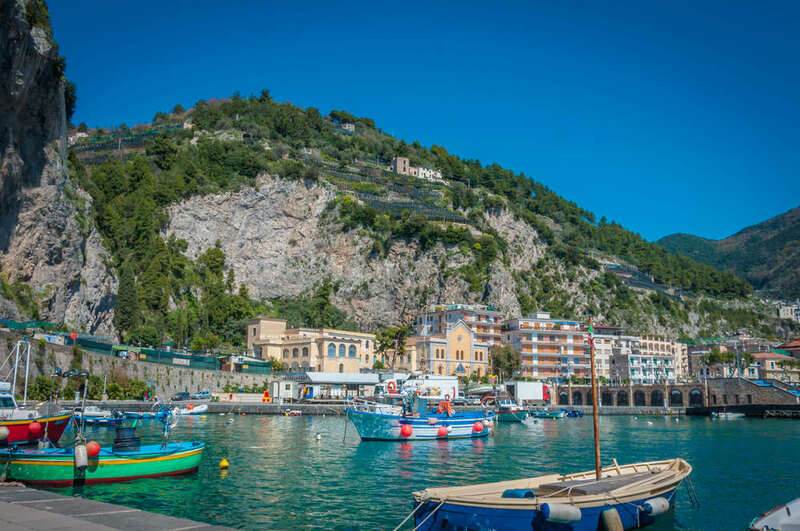 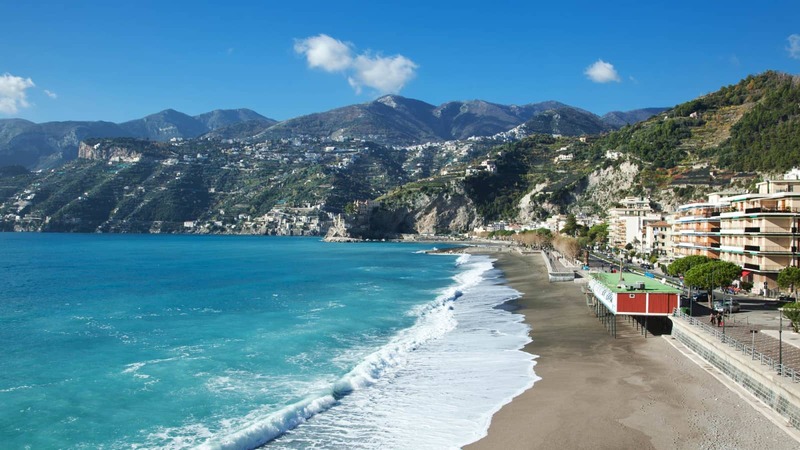 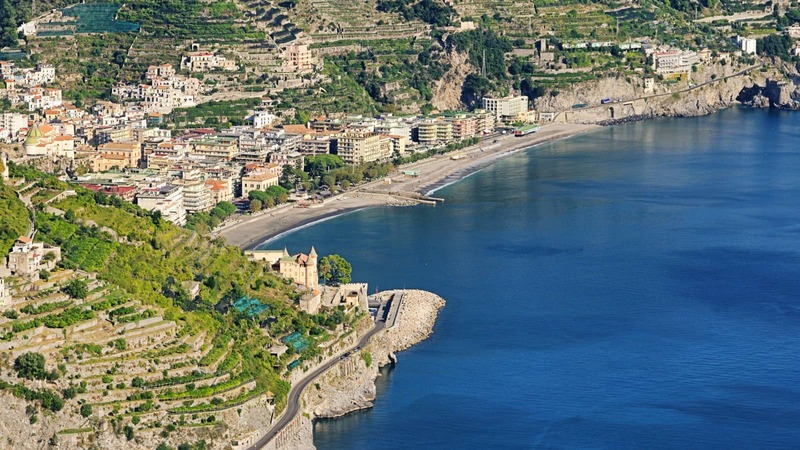 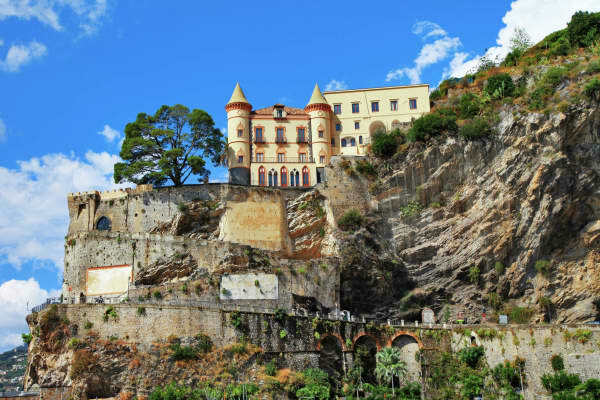 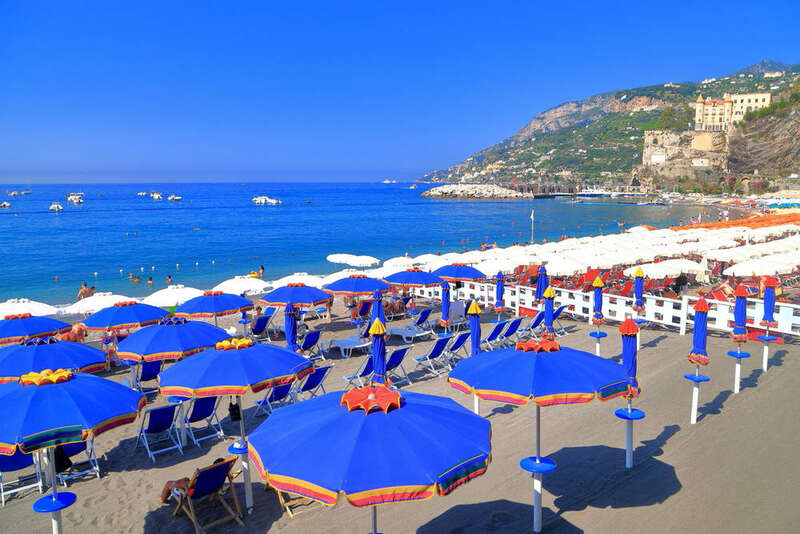 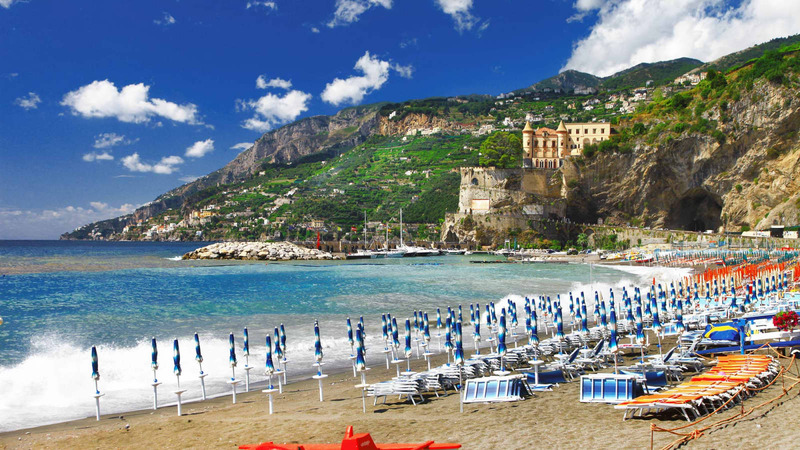 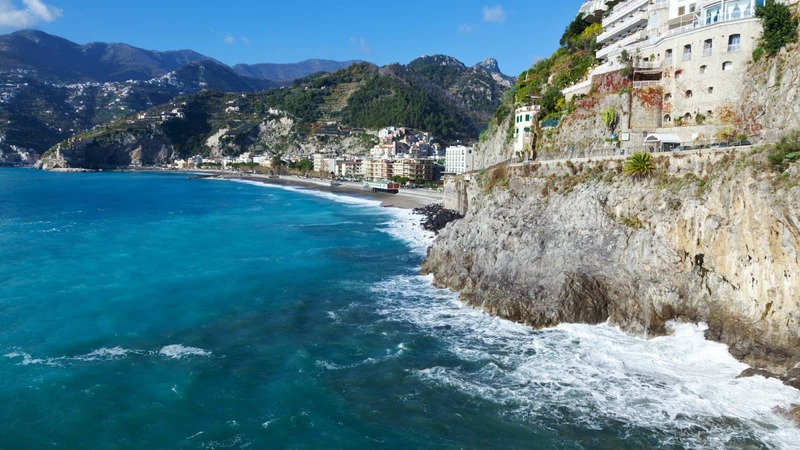 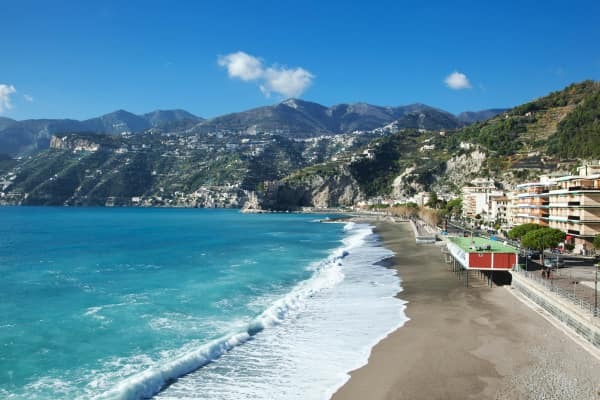 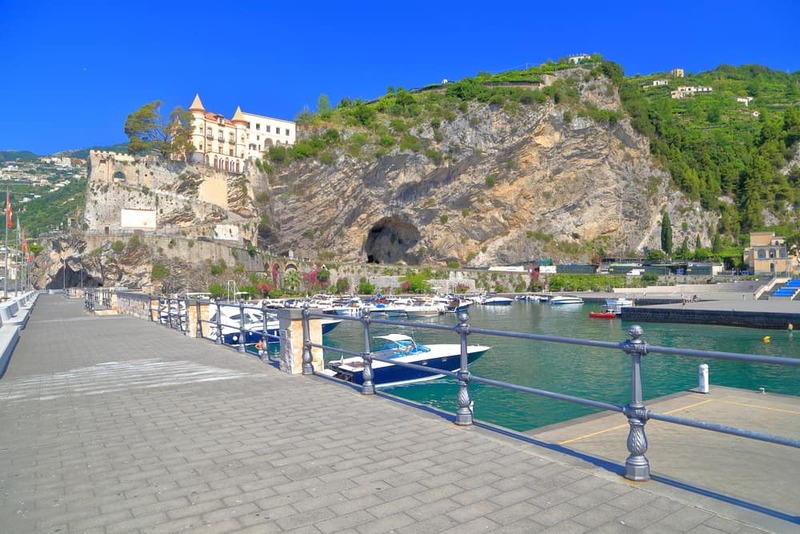 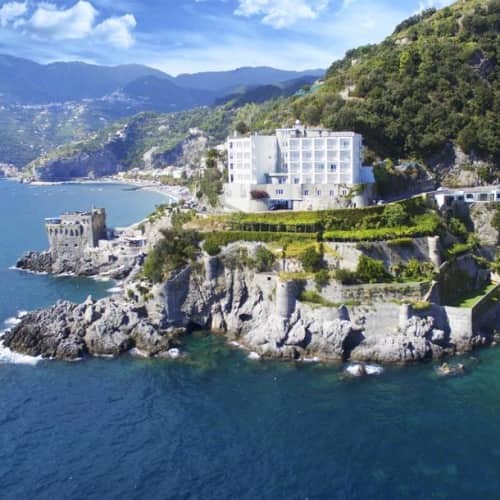 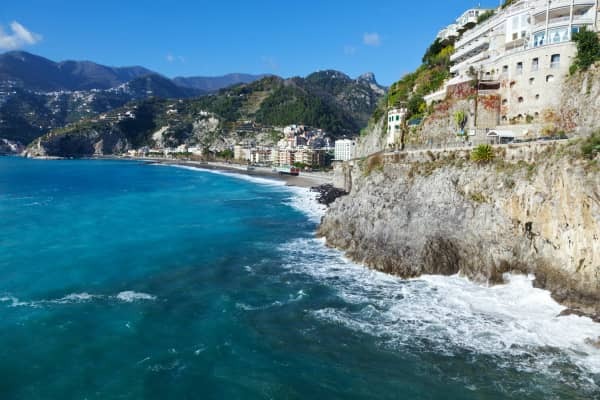 The largest seaside resort on the Amalfi Coast, Maiori has a long stretch of volcanic beach and a promenade lined with shady green areas and benches where you can take the weight off your feet and enjoy the views. 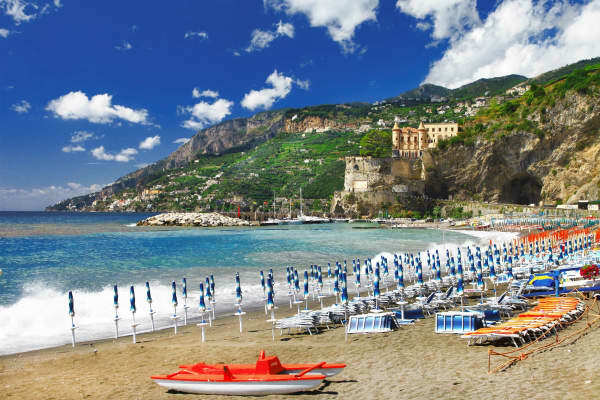 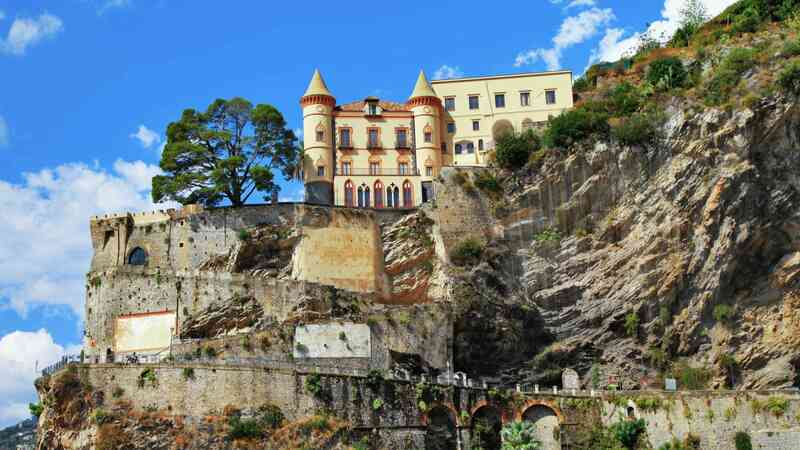 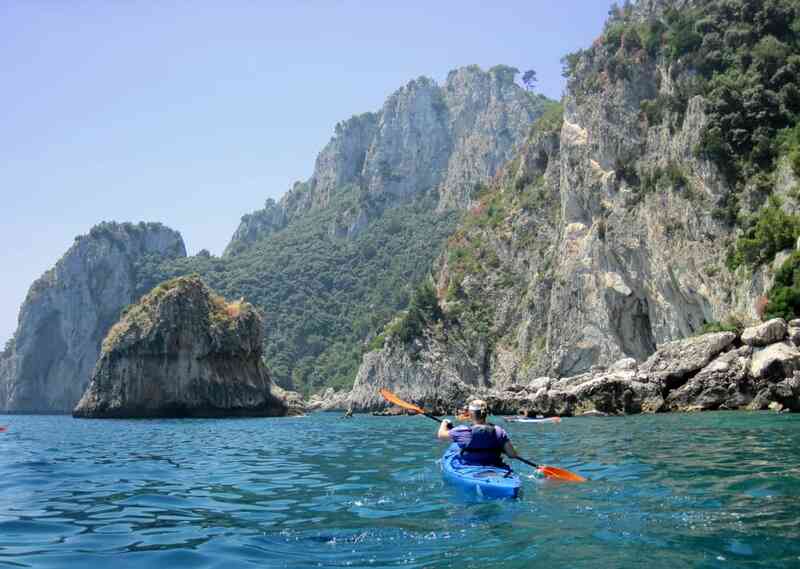 With one of the finest beaches on the Amalfi Coast, this small town is the perfect hideaway for a relaxing holiday. 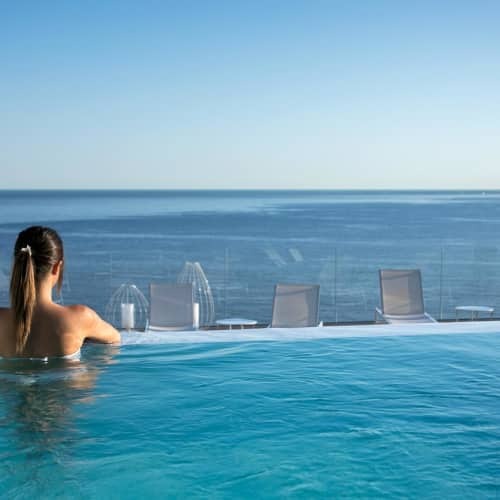 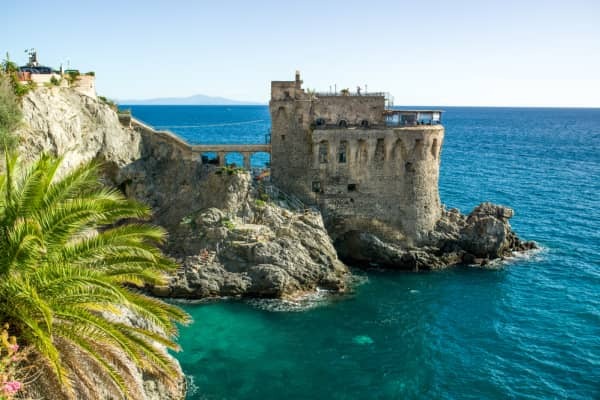 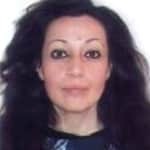 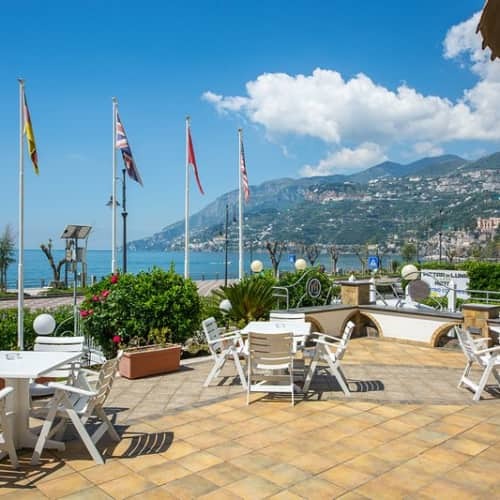 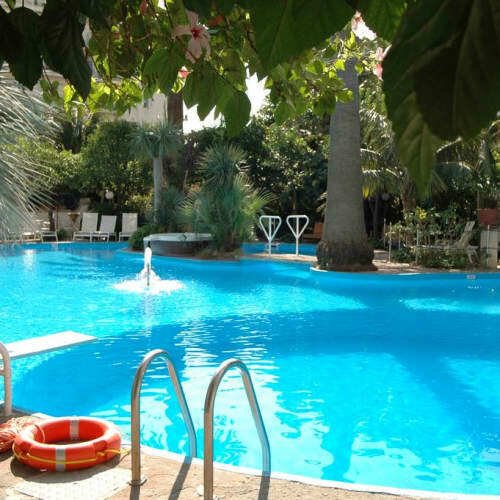 You will find a great selection of cafes and restaurants serving delicious Italian cuisine both in the town and along the seafront, or Lungomare Amendola. 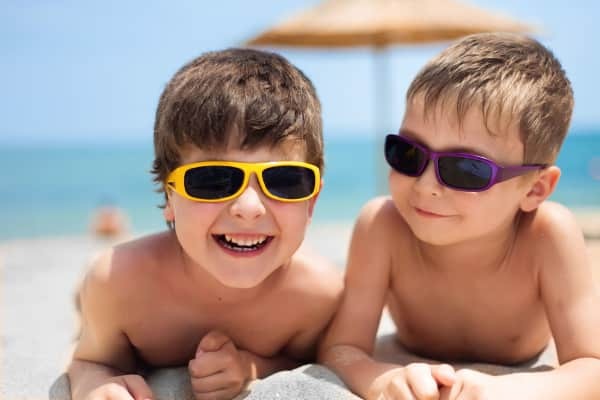 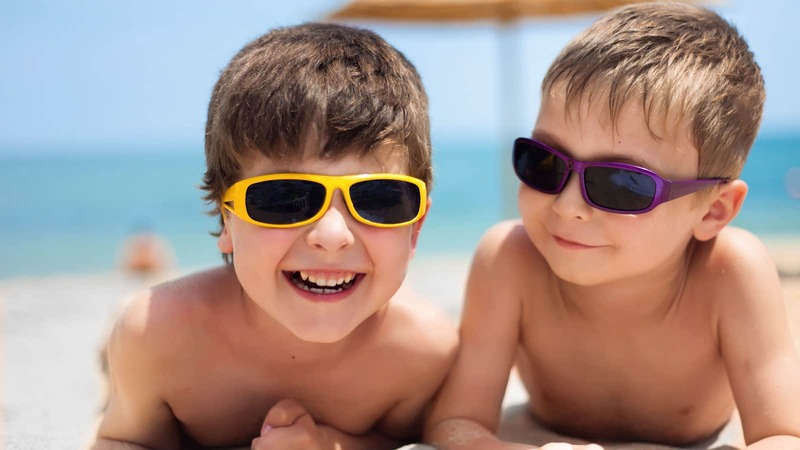 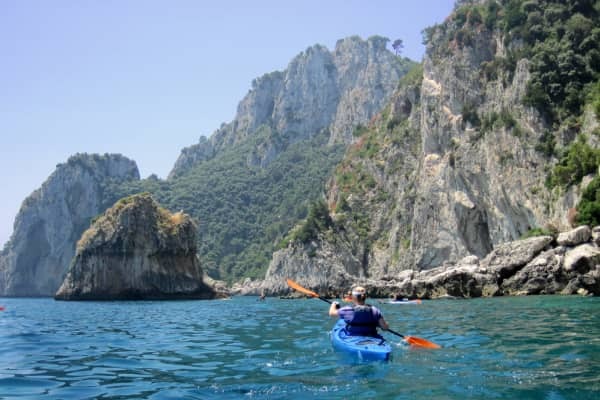 Watersports enthusiasts can indulge in a spot of scuba diving, snorkelling, sailing and surfing and if you're not feeling particularly active, a leisurely boat ride around the coast is a relaxing way to while away an hour or two.